Being part of a core team responsible for critical operations of a company, Amar Kumar had plenty of stress to deal with at his office where he spent anywhere from 9 to 12 hours a day sitting at his desk. When he looked around at his workplace, almost all of his colleagues (including several much younger than him) seemed to have some type of health issue or the other. Although his health was okay at the time, he was very concerned about where he was heading. He knew something had to change on his end to remain healthy. He joined Walk with a Doc, and began by walking a mile or two. Right from the beginning, he truly loved the environment at the Walk because there is no sense of inhibition like there might be in a traditional “business-like” doctor’s appointment. 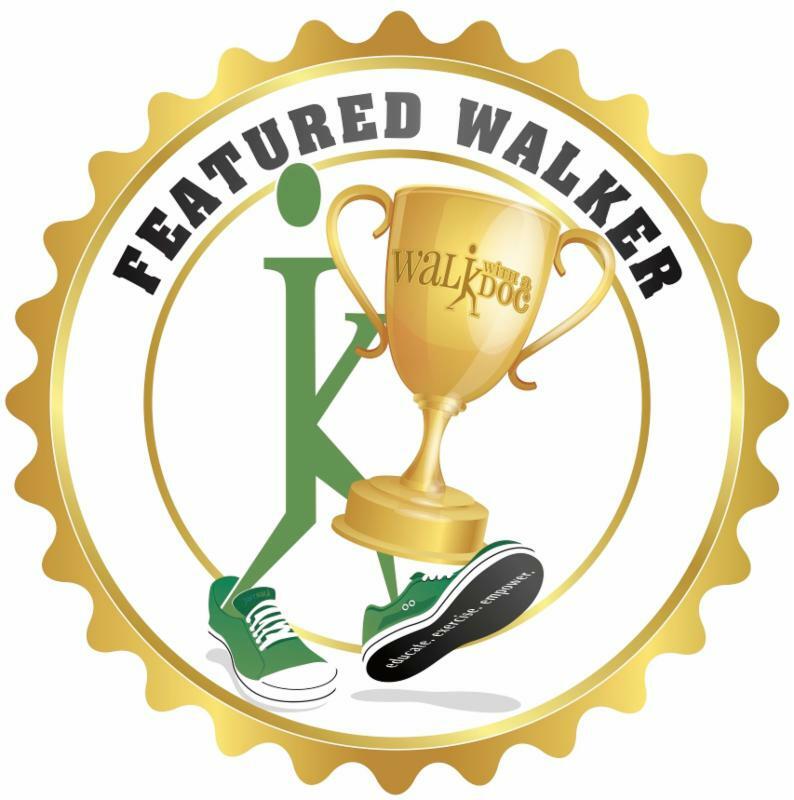 He also cherishes all the friendships that he has made, and he is inspired every week by what people are doing and achieving through the Walk. 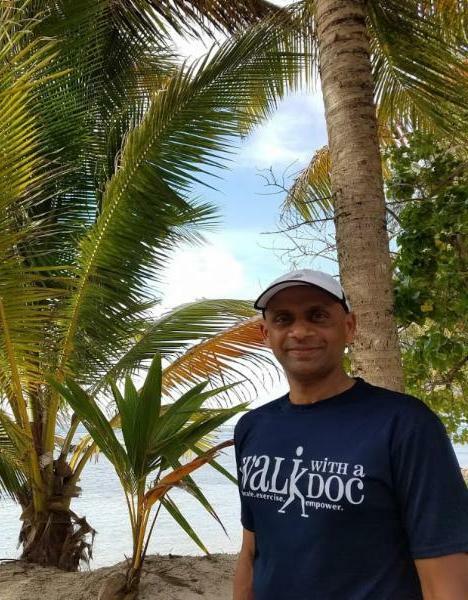 Although Walk with a Doc is a very simple concept, Amar says it goes far beyond just the medical aspect and the doctors have become like family to him. Amar says that his journey is best described by the famous quote, “Start by doing what’s necessary. Then do what’s possible. And suddenly you are doing the impossible.” He started by doing what was necessary- taking charge of his health and attending a Walk. Then he did what was possible- walking a mile or two at a time. 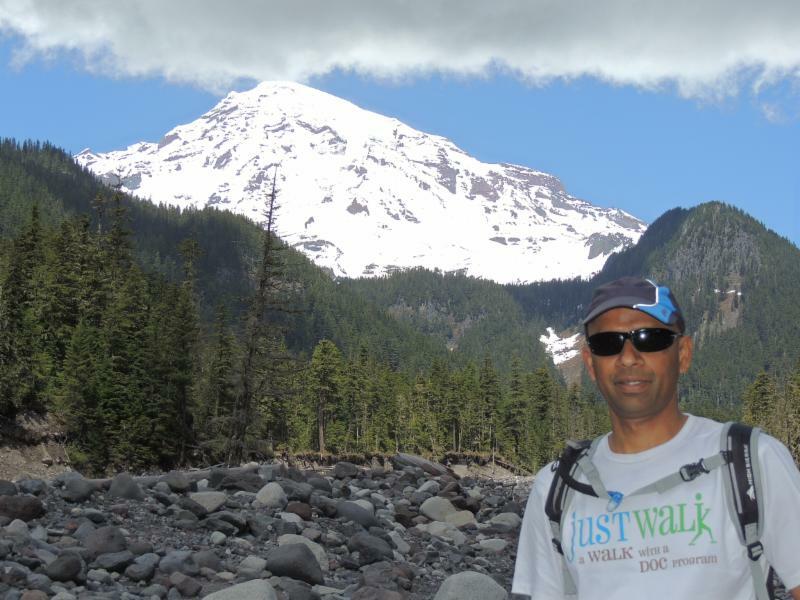 Before he knew it, he found himself to be an avid walker and even started enjoying hikes at National Parks from sea to shining sea and beyond. Well, what’s the impossible? Endurance running was completely unthinkable for him at the time, but he decided to give it a try. Within one year, Amar completed his first full marathon, and has since completed several marathons. He credits all his success to the Walk and Dr. Sabgir, who has taught him that one can achieve anything big, but it all starts with a small first step. Congratulations Amar! You are an inspiration to us all!